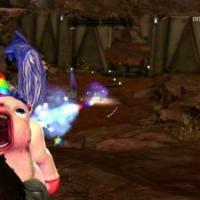 The game is a treasure for people who love to get a bunch of large mods on top of it and enjoy Thomas The Train flying around cities (thanks, Skyrim). 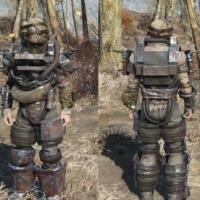 But Fallout 4 power armor mods are something a bit different. The choice is truly massive and it’s hard to pick one. Tons of modifications include differing colorings, new structure, textures for the existing suits and add even new ones. Amazing designs and custom-made textures may often be seen in the power armor mods. 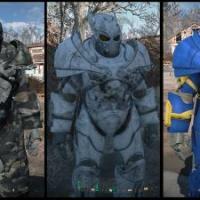 Fallout 4 is indeed a place of talent and that talent can get you a Storyteller armor! Anyway, which one do you prefer? 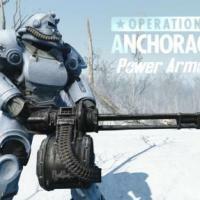 The Midwestern power armor mod for Fallout 4 manages to stand out from the crowd by offering quite a unique design solution. Sharp predator-looking helmet and knight-esque body fit the setting well while giving that medieval authenticity of an honorable warrior wandering across the Commonwealth. And it looks cool. Operation Anchorage Power Armor Paint Adds a paint job based off the Power Armor in Operation: Anchorage to the the T45, T51, T60, and X01. 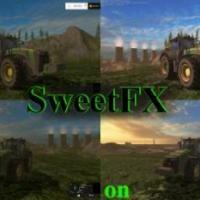 To install drag and drop materials, textures, and the esp to your Data folder. What's new in Version 4? -Removed white accent from T60's forearms -Adjusted T51's shoulders to match rest of armor -Made biceps for T60 gray to match T51 -Made biceps for X01 to match T51 -Added two optional download files for weathered variants of the T51 and T60 -Just use the weathered variants they're way better. 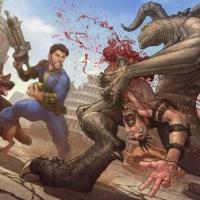 Ever wanted to get Isaac Clarke experience in Fallout 4? 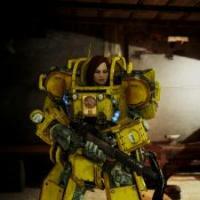 The construction power armor mod is exactly what you need. Brutal look of an industry worker with a bright yellow color scheme offers a fresh look on your power armor while clearly fitting amazingly well in the game setting. The X-02 power armor is one of the champions of Fallout 4 modding community. More than 400 thousand downloads and even more views, and deservedly so. A very aggressive and dangerous-looking design makes the suit wearer somewhat resemble the Predator. The Commonwealth shall know who poses the true danger. Yeah, baby! 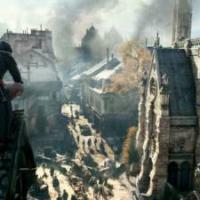 You can become Shoddycast’s Storyteller! 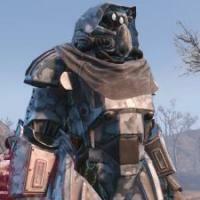 The T-49 power armor looks like straight out of the famous Machinima series. A worn out cloak, a camera and a power armor painted in military style. Get that role-playing machine rolling and begin telling the story of your own while wearing an exclusive armor. 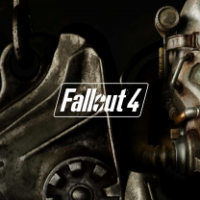 Fallout 4 combat armor mods vary in the design of the armor, colors and much more. This one is not for those who like fancy colorful suits. Tumbajamba has managed to create an authentic rusty seasoned armor worn by a true war veteran. No bright colors, only rust, metal, and bullet marks. 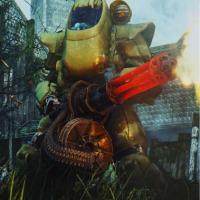 This mod will add a brand new Power Armor called Spartan Battle Suit with many custom made parts to the game. 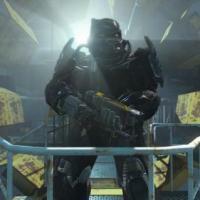 This is a very heavy but well protected power armor. 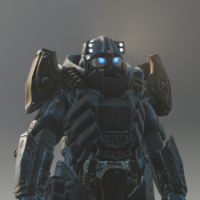 Due to the head being enclosed in the chest piece of the armor, there is a Visor, you can equip even outside of the PA frame, that acts as a PA helmet as soon as you enter the frame to give you the added benefits of a complete Power Armor.